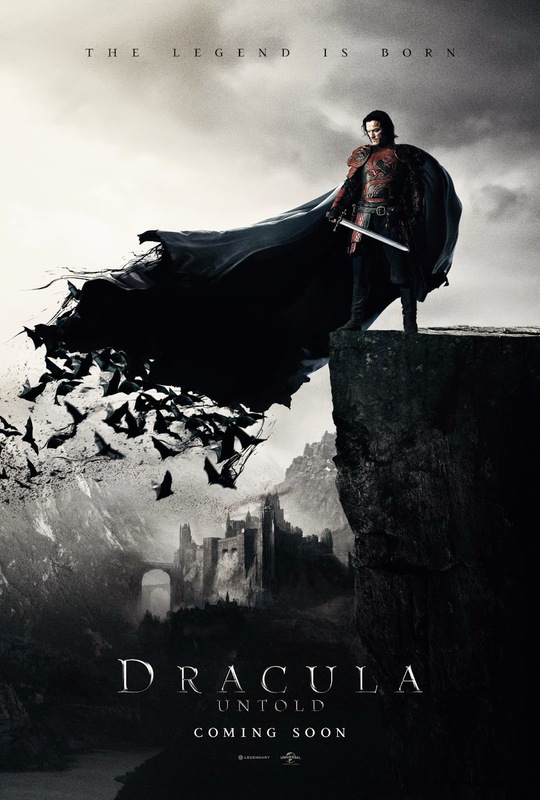 This Undead Monday, we have a First Look at yet another Dracula in Gary Shore's upcoming film adaptation of Bram Stoker's classic novel with Luke Evans as Vlad III Țepeș. Undoubtedly the chairman of the Classic Monster Club as most recently demonstrated by the excellent Showtime TV series Penny Dreadful, Count Dracula is perhaps the iconic face of literature horror for this and many other earlier generations. Which explains the incessant attempts from film-makers to spin a live-action adaptation of the character with varying results. 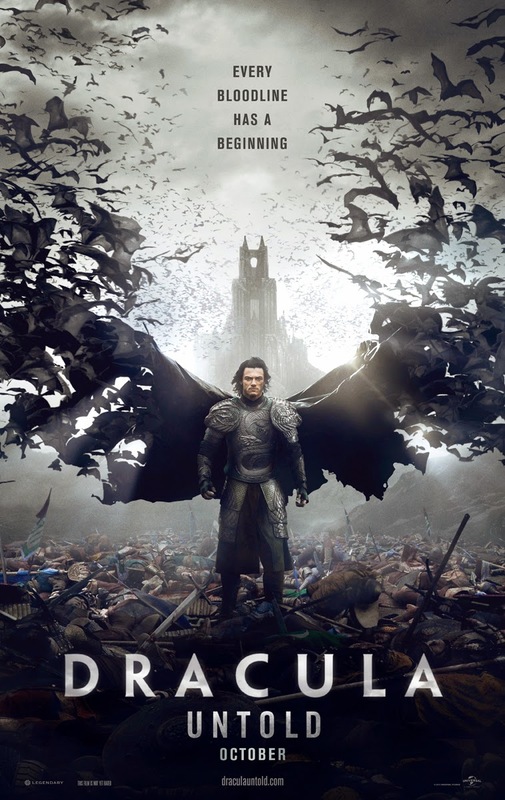 Lining up next year would be yet another interpretation of the character, this time thanks to Gary Shore and his upcoming Dracula Untold. 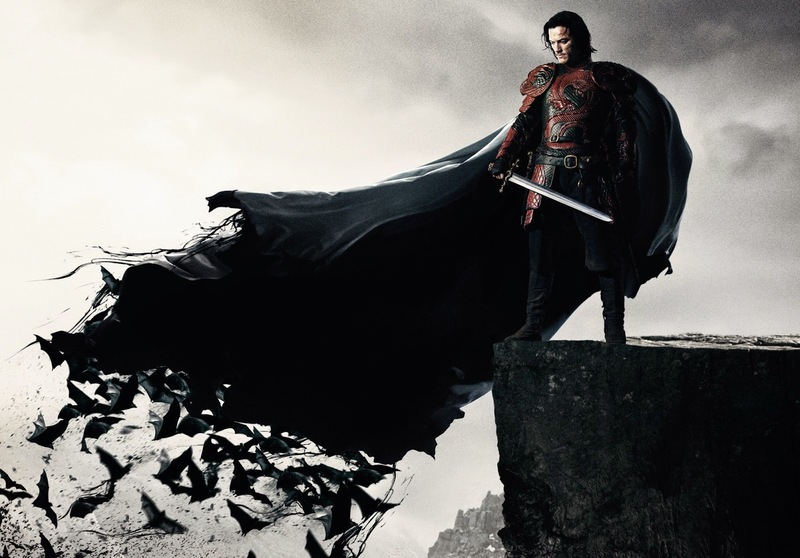 Suggesting to give us a look at Dracula that we have never witnessed before, Dracula Untold promises to give another take on Vlad III Țepeș with Luke Evans as the role. Here are the first posters of the film set to be released later this year in October.